VARIETY suitable for hot climate. The PLANT is very vigorous and medium productivity. 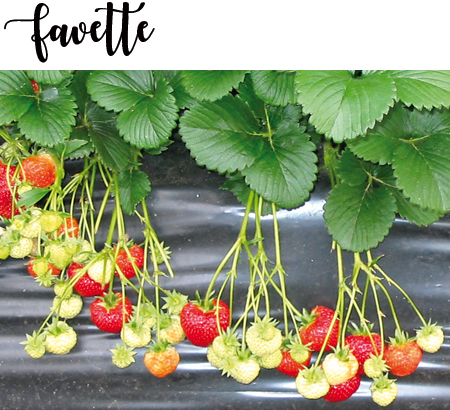 The FRUITS are medium-small size, conic-rounded shape, great flavor and bright red color. The period of harvest is very early. It is suggested for use of cold stored plants.